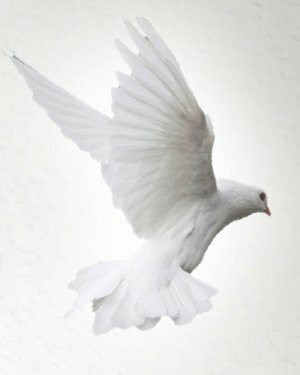 Obituary for James D. Hubbard | Vinson House Of Mortuary, Inc.
James D. Hubbard of Steubenville died March 13, 2018. He was born May 28, 1936, Birmingham, Ala. He was a graduate of Steubenville High School. He retired from Wheeling Pittsburgh Steel. 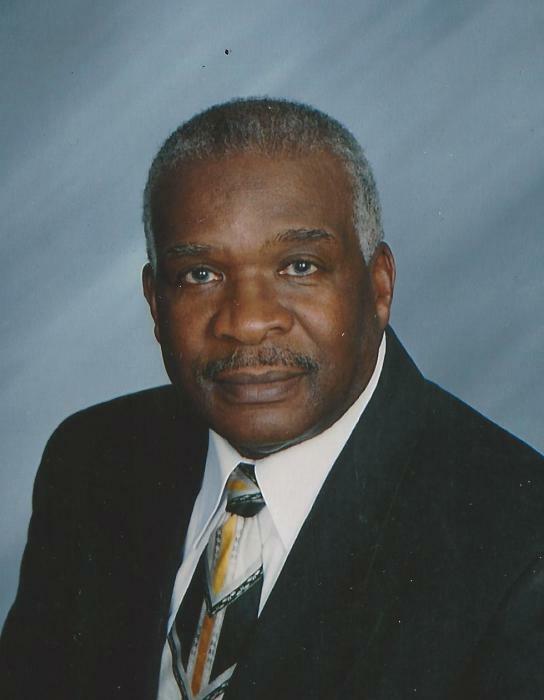 He was a Mount Carmel Community Baptist Church, where he was a Deacon and founding member. He was the first black president of the Kiwanis Club of Steubenville. Funeral is noon Saturday, March 17, 2018, at Mount Carmel Community Baptist Church with the Rev. Benjamin Calvert III officiating. Calling hours are 10 a.m. to noon Saturday at Mount Carmel Baptist Church. He was preceded in death by his wife, Barbara Jean Hubbard; daughter, Renee Michelle Callahan; parents, Rev. Grant Hubbard and Viola King Hubbard; and four brothers, Robert, Percy, Melvin and Terry Hubbard. He is survived by two daughters, Lorrie Ann (Kevin) Jarrett of Steubenville and Stephanie Diane (John) Mayfield of Romulus Mich; five grandchildren; two great grandchildren; three sisters, Dorothy Norman of California, Alice Collins of Steubenville and Brenda Jackson of Steubenville; and a host of nieces, and nephews, relatives and friends.